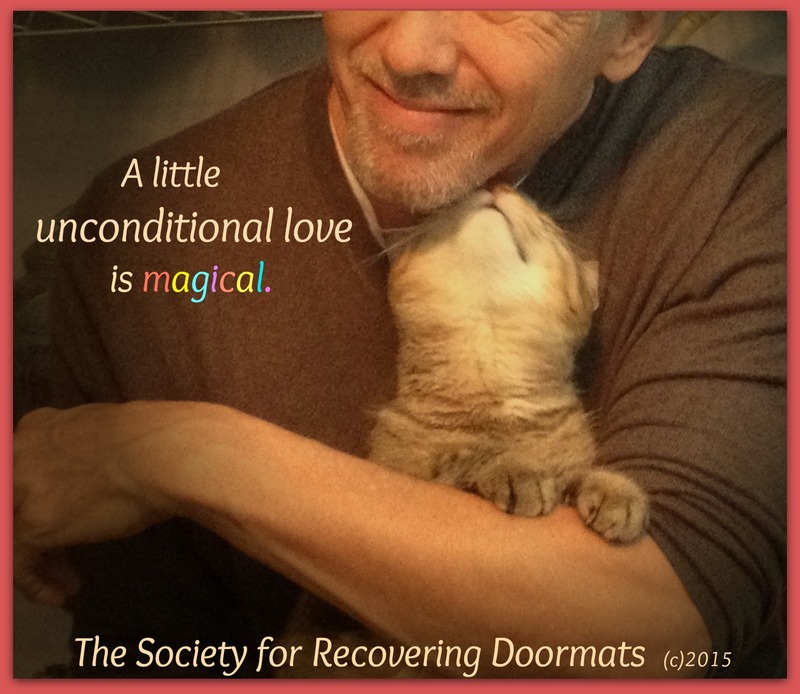 We all deserve unconditional love. People who love you, love you. They are embracing and don’t manipulate, criticize or judge. They are caring, supportive and their loyalty is never in question. Unconditional love is rare and magical. Once experienced, you will settle for nothing less.